If you have a customer list, you should use it! Building up a brand and developing a strong relationship with your customers requires more than your annual visit for a ‘pest spray’. It’s all about customer ‘touch points’ and it’s important to contact your customers and potential customers on a regular basis using a variety of media. Most people have email and so it makes sense to use it, as one way to keep in contact with your customers. Bug Doctor Media can help you utilise your customer email list and automate reminders by using an email marketing system. Such systems are often free for up to 2000 customers, with a low cost per month after that as your customer base increases, so it’s a free or cheap way to keep in contact. 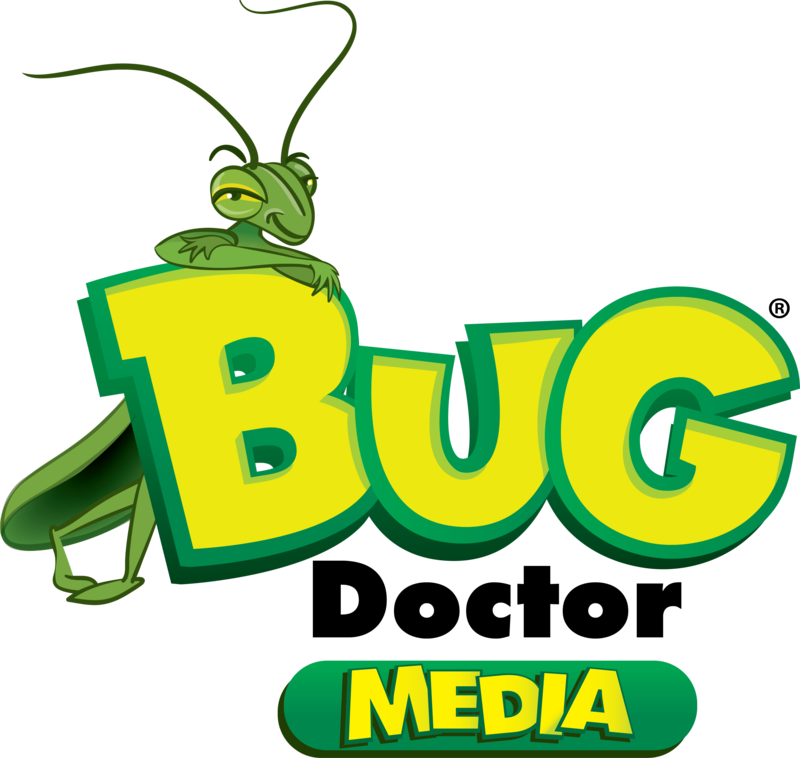 How can Bug Doctor Media help? Set up automated email marketing campaigns so reminders can be sent out, without you doing a thing! So if you want to discuss how the humble email can work harder for you, give us call!